We are not a recruiting service. We simply provide you and your athletes the tools to take control of the recruiting process. Every college (and coach) on one platform. Get access today. All the tools your club needs to empower your student-athletes to pursue their dreams. Search by location, zip, division, conference, etc. Filter schools by majors offered. Every college and university at your fingertips. Communicating with a college coach should be easy. SportsRecruits puts every college coach in the country at your fingertips. Quickly send college coaches the most up-date-date athlete information with profile linking. With SportsRecruits, your student-athletes build and maintain their target list of schools. Club staff can see this list and provide feedback in real time. With Tagging, recommend schools to your student-athletes you feel are a good fit. Clubs are embracing technology to empower their student-athletes to pursue their dreams. 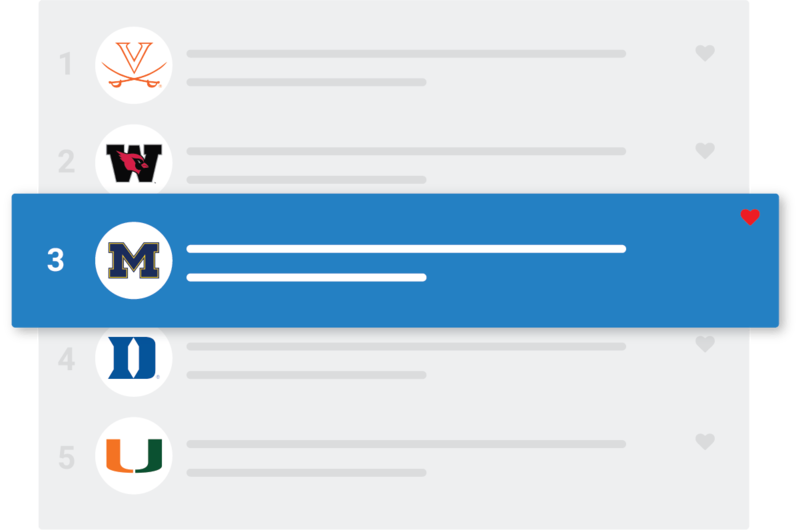 Easily monitor athletes' interactions with college coaches in your live activity feed. 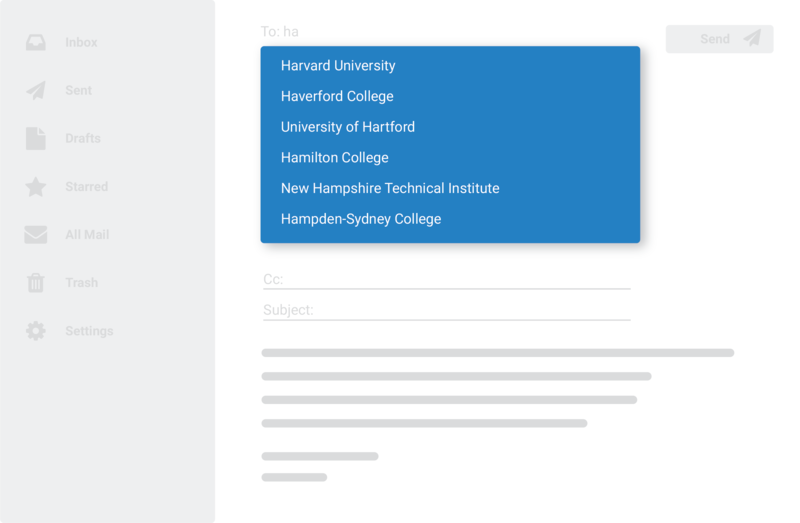 Club staff can start a conversation with a college coach in one click. With all college coach activity tracked, ensure club staff and athletes are focusing on the right schools. 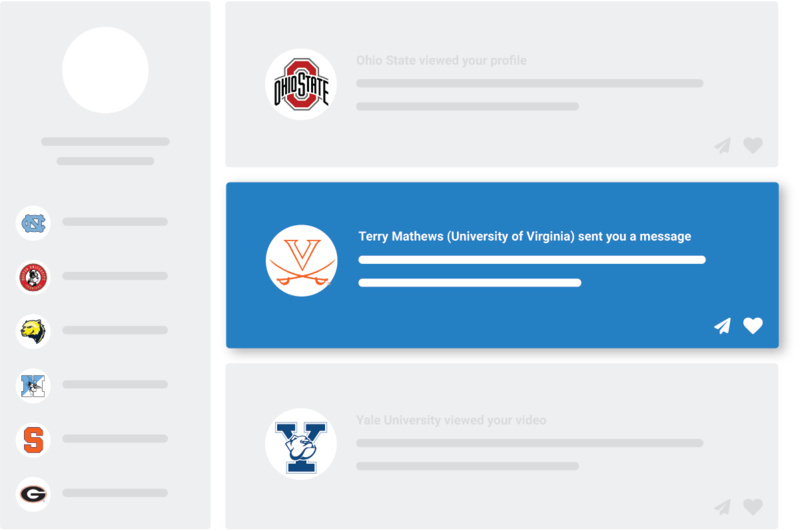 Student-athletes can put as much video as they would like on their profile. We support video from Hudl, YouTube, Krossover, Vimeo and more. Student-athletes can work with our editing team to build professional highlight reels. All student-athlete information in one place. Every college coach in the country can view athletes' profiles and videos in one click. Streamline the evaluation process for a college coach. SportsRecruits integrates beautifully into your website for college coaches, parents and fans to view. When your athletes update their profiles, your rosters update too. Ready to take your club to the next level? 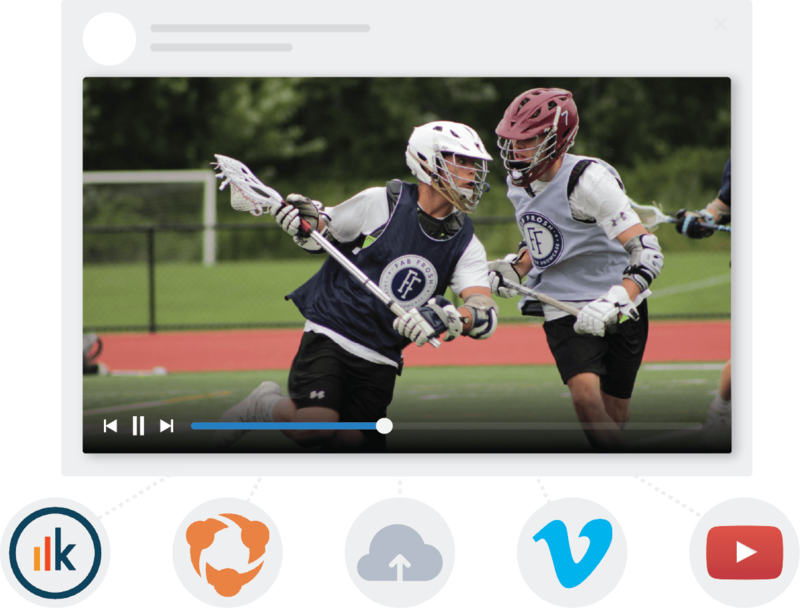 Sharing video with your athletes and college coaches has never been easier. Our NYC based team is here to help you empower your student-athletes to pursue their dreams. Get your club started with SportsRecruits today.